People are constantly finding ways to “go green” and save the environment. 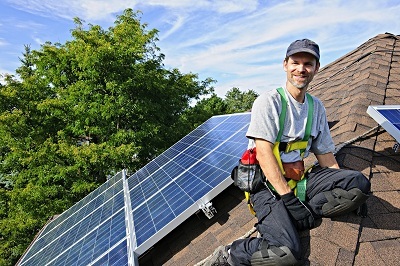 One idea that has been thrown around for years is the usage of solar panels in Vancouver and elsewhere. It is one of the most prominent ideas where environmental-friendly solutions and cutting down on utility bills is concerned, and it is slowly making its way to homes everywhere. Solar power systems work by getting clean, pure energy from the sun and turning this energy into electricity. With the traditional set-up, electricity is derived from fossil fuels which are burned in order to create energy. This process emits toxic gases which are the primary cause of pollution and global warming. On the other hand, solar power systems fight-off greenhouse gas emissions and global warming to lessen the dependence on fossil fuel.